DSV last month bid about $4 billion for Panalpina, hoping to add to a string of successful takeovers that have made the Danish company the world’s fifth-biggest in an otherwise fragmented market. Panalpina’s largest shareholder, the Ernst Goehner Foundation, this week rejected the bid, though there’s speculation it may accept a higher offer. He also said that he “respects” that Panalpina needs time to evaluate the offer. DSV already has been in contact with some Panalpina investors, and the feedback has been “very positive,” Lund said. He declined to say whether DSV would be willing to raise its cash and stock offer. 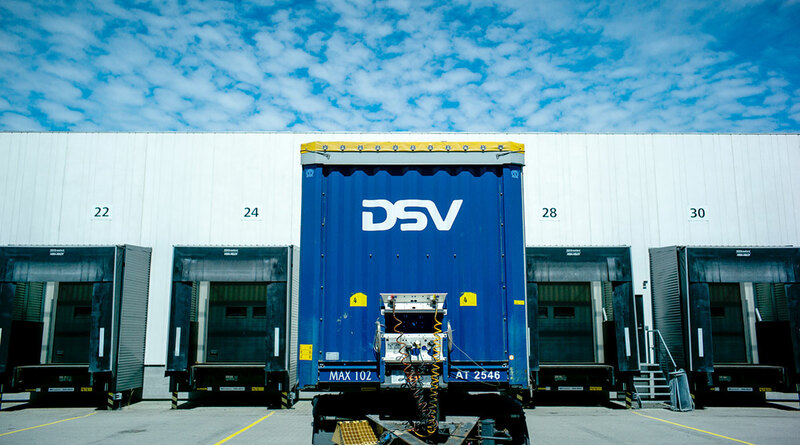 When DSV announced its bid, shares in both the Danish and Swiss companies rose. Because of the stock component in the bid price, that essentially sweetened the offer from DSV. “One could imagine that that’s part of their considerations now,” he said. At the same time, DSV took the rare decision not to buy back shares, fanning speculation that it wants to preserve cash on an assumption that the Panalpina deal is likely to go through. It’s worth noting that DSV proposed raising its dividend for 2018, to 2.25 kroner a share, or 423 million kroner ($64 million) in total, from 2 kroner a year earlier. The company returned 4.5 billion kroner to shareholders last year, mostly in the form of buybacks.